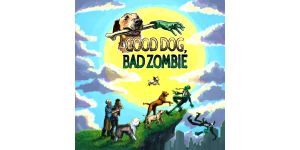 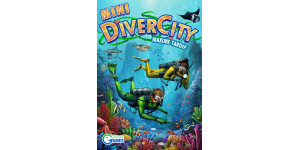 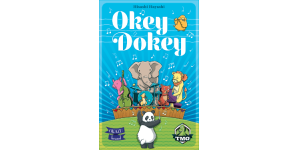 In our Mini DiverCity review, we look at a cooperative hand management card game from Maxime Tardif and Sphere Games. 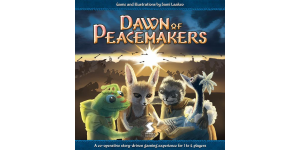 In our Dawn of Peacemakers review, we look at a campaign game in which you play as animal adventurers attempting to stop a huge war from breaking out. 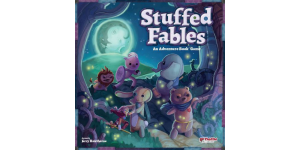 In our Stuffed Fables review, we look at a cooperative storytelling game for kids and families from the designer of Mice and Mystics.